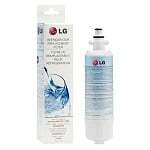 The PureH2O PH21410 is the compatible replacement refrigerator water filter for the LG ADQ36006101-S. 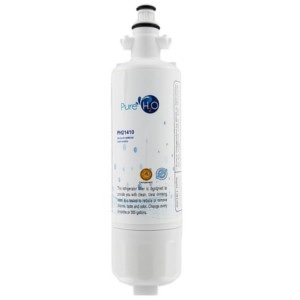 The PureH2O PH21410 features a coconut carbon block filter media that reduces and/or removes chlorine taste and odor, particles and turbidity (cloudiness or haziness). 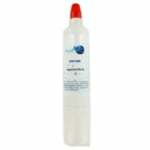 PureH2O recommends replacing the PureH2O PH21410 every six months to ensure performance and efficiency.